Paying it forward is the most selfless act around in this world and yet few seem to grasp the concept of this compassionate move. Paying it forward means that you are to complete an act of kindness, but this act is not broadcasted across social media or in your personal life. A pay it forward action is something that goes on quietly in the world you live in and you do it from the most bottom of your heart without expectations of anything in return. 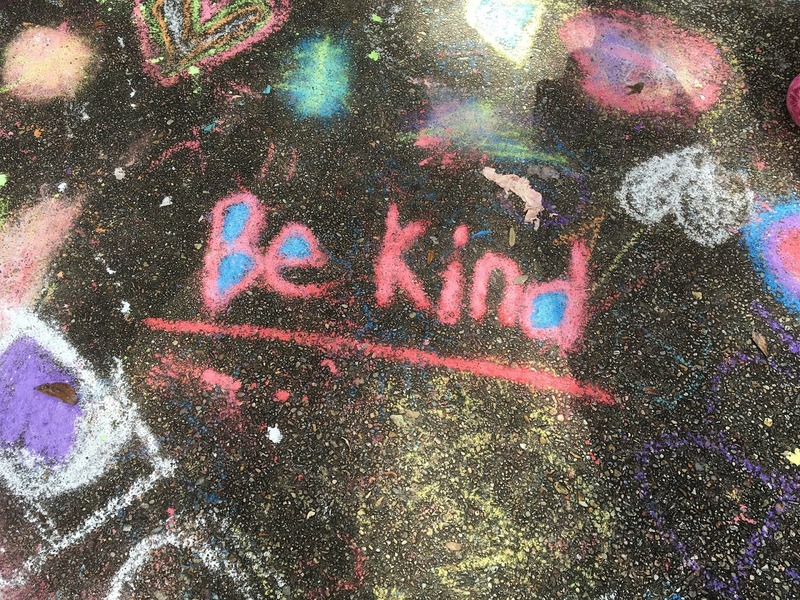 The list of ways to pay it forward could go on and on; today we have compiled a list of easy ways to pay it forward so you can start spreading kindness, compassion and happiness in your community today! Buy house warming gifts for a new neighbor. Volunteer at a local shelter or hospital. Hold the door for someone behind you at the store. Donate food to a local food pantry. Donate your old clothes to families in need. Inspire someone to get active. Inspire people online with daily positive sayings. 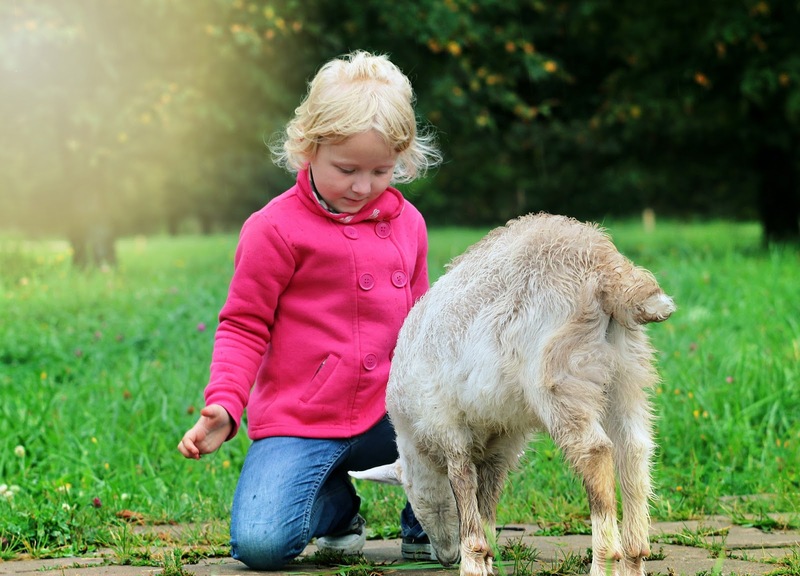 Give a child your undivided attention. Express your gratitude to a waiter at the restaurant. Tip extra to your waiter. Stop and ask someone if they need help when pulled over on side of road. Call a family member to see how you can help them today. Fix a friend’s broken lawn mower without expecting payment. Let someone who doesn’t have a car, borrow yours. Lend out your books to someone. Send a hand written card to someone who you appreciate. Leave a positive review to your favorite restaurant on Yelp. Allow someone to checkout before you at the grocery store. Create a care package for a military family. Clean up the litter on side of road. Leave random positive sayings on post-it notes in a local facility like a library. Become a mentor for a day or long term. Adopt a pet if you are able to commit to their long term care. Sign up for a charity run or walk in your local area. Donate that rainy day cash to a charity event. Give a homeless person some food, cash or some clothing. Volunteer your time to teach someone a new skill. Pay the toll for someone behind you on the highway. Leave unused coupons near the product at the store for someone else. Spend a day volunteering to listen to anyone who is having a rough day. 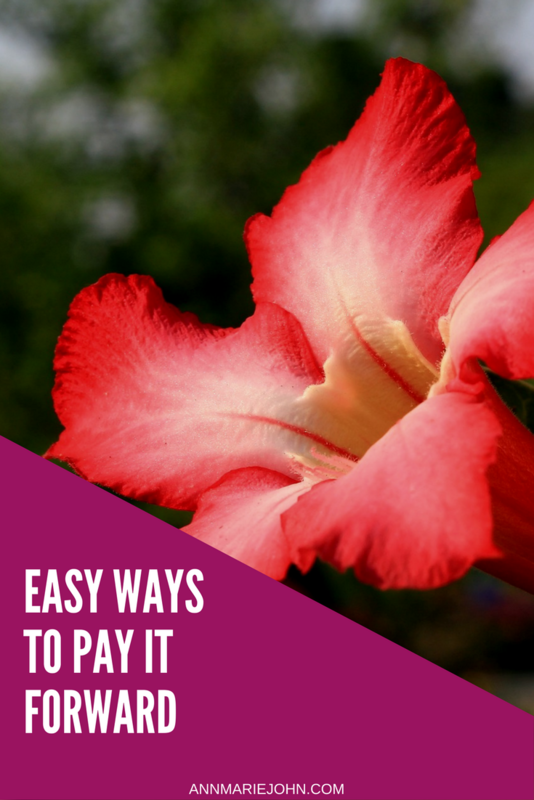 These are all super easy ways to pay it forward in your everyday life. While some pay it forward examples may take a little more research or time, there’s nothing that will make you feel more complete than that feeling that arrives when you do something kind for another human being.